It’s free! It’s painless! It’s essential! Your child’s eyesight is precious. Good eyesight is every child’s passport to the future. 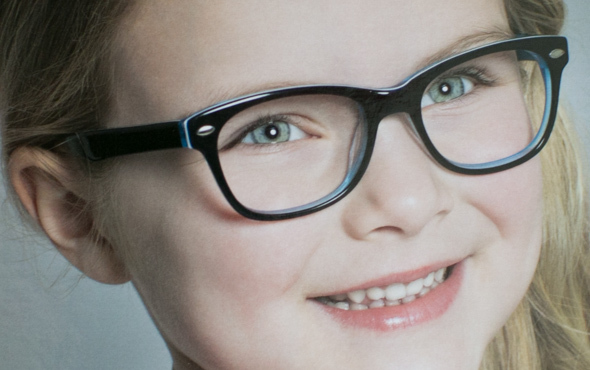 At Taylors Opticians we welcome young children and care about their vision. One in five school children has an undetected eye problem. 80% of a child’s learning occurs visually. So if children have poor vision, they’ll find it difficult to learn at school and reach their full potential. Nor will they enjoy everyday childhood activities as much as they could. Without early treatment, vision defects such as ‘lazy eye’ can become permanent disabilities. Regular eye examinations could be crucial for your child’s healthcare and personal development. It’s easy for parents to think there’s nothing wrong with their child’s sight, not realising that vision can change quickly as young eyes develop. Also some children may not recognise they have a visual problem. That’s why annual eye examinations for children are recommended.